How to Change Screen Lock on my LG Phone? I want to lock my phone. 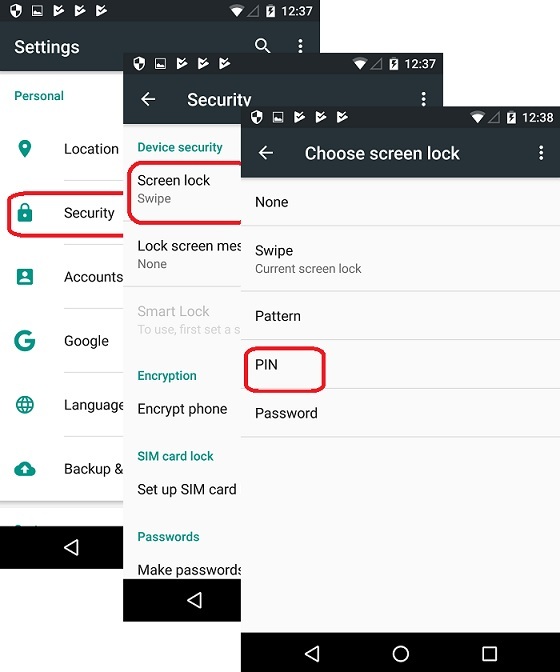 You can follow this tutorial to lock you LG phone or change locking method. 1. Go to "Settings > Security > Screen Lock". You see 4 methods of locking your phone. Pattern  - Lock with pattern. 3. Enter 4 or more digits as your screen lock PIN. 4. 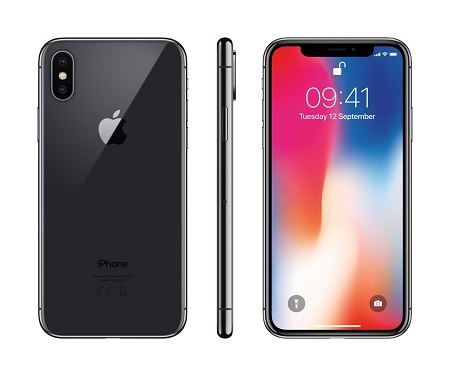 Close and re-open your phone. 5. Enter the PIN to unlock your phone.